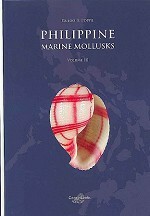 This is the third volume in this series and it covers the marine mollusks in orders not covered in the first two volumes of this work which covered the gastropod mollusks. 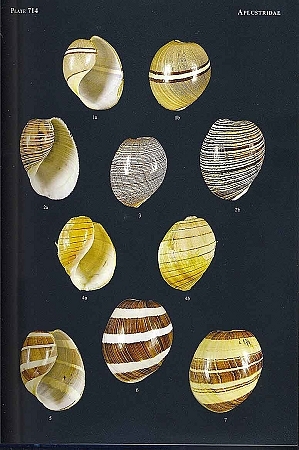 And it also covers the first part of the shells that are bivalves which will most likely be covered in a future volume. 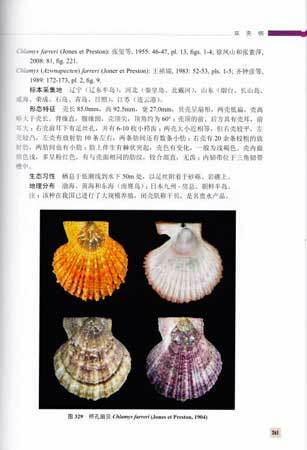 A remarkable amount of work went into this book (and the other two volumes in the series as well) and the shells that are covered are illustrated in beautiful and sharply detailed color photographs. This is a commendable work. And that it can take its place on your book shelf next to the other two volumes in this remarkable set. 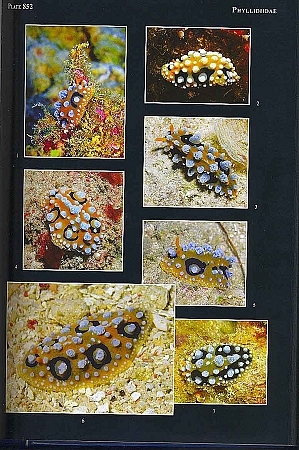 A big "thank you " is due to Guido Poppe and to the all the others who helped in the making of this book.